What's Next for Humans And Technology? What lies ahead for how people interact with technology? I think we will see a lot more “augmentation” ahead for humans. The industrial revolution provided an extended example of the replacement and augmentation of human physical power (water and wind mills, steam engine, electrical motors) and the computer revolution has been an extended process of replacing and augmenting our human cognitive power. At first it was slow, and computers were far away, with limited abilities, and available to very few. Now the augmentation is speeding up and computers are in our hands and more widely available and capable. As with workers in the fields being replaced by tractors, a growing number of humans in clerical positions are being automated away. That process will continue, with robots and artificial intelligence. But humans are also being augmented, in our work, in our social lives, in our culture. So, in my view, the future will contain a blend of humans and artificial intelligence/robots, just as it currently contains a blend of humans and industrial systems. It is up to us to ensure that that blend is sustainable and manageable. The crises of the middle years of the 20th century (depression, two world wars, revolutions in Russia and China) could be seen as the moments when that the human race was unable to cope with the change and this ‘broke’ the social order. It is not impossible that such things could happen again. Certainly some of the events of 2017 (Putin, Trump, North Korea) are worrisome. So, overall, I am optimistic that we will find a way to harness the good things of our technological advances. Certainly it won’t all be smooth, but it won’t be a disaster, either. Somehow. The next stage for humans, then, is a life in which we are more thoroughly “blended” with our technology and things like cell phones are more embedded than they are handheld. In the background, but ever-present, like super eyeglasses that don’t just improve our sight, but our thinking. And all around us there will be semi-autonomous systems (e.g., robot taxi drivers, robot food service workers) that we interact with naturally and regularly. 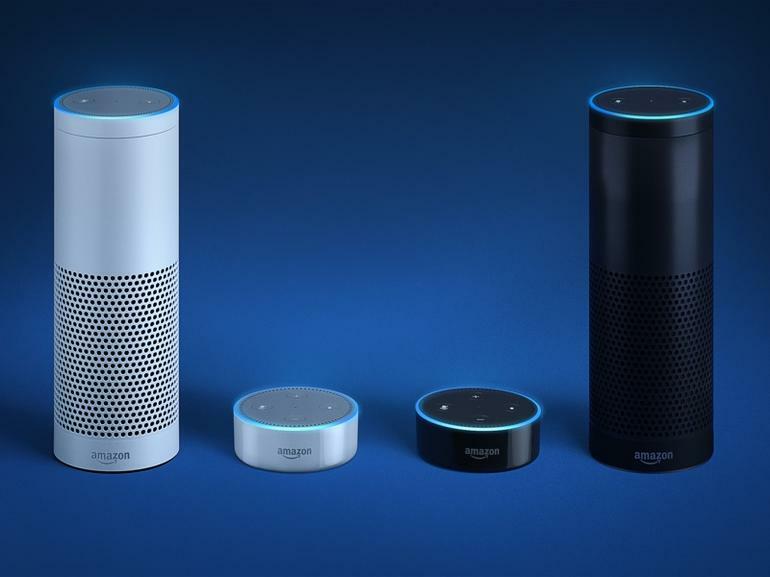 We can see this already with voice activated assistants like Alexa and Google Home and Siri. Welcome to our augmented reality. Dr. Richard Smith is the director of the MDM program. Find out more about him here, as well as the new strategic plan for the CDM and his trip to connect with digital media specialists in Brazil.